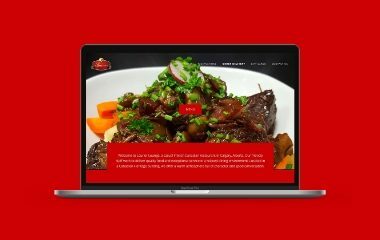 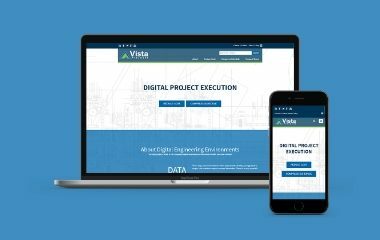 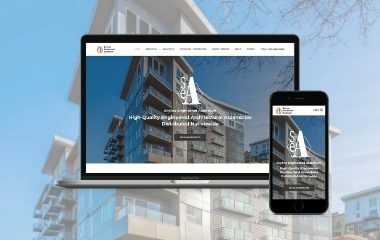 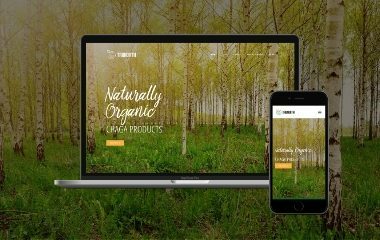 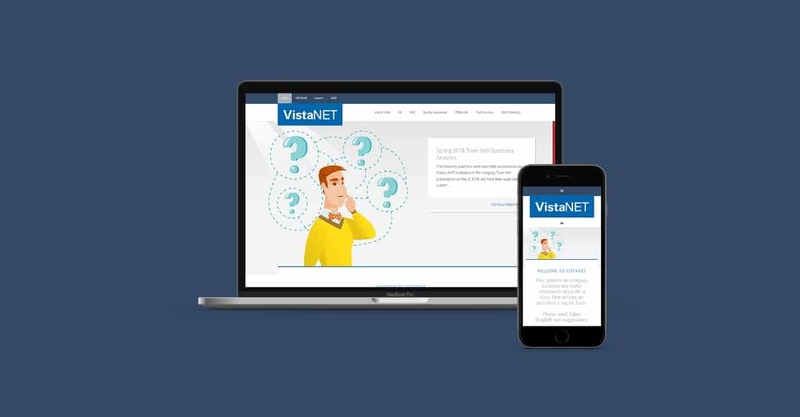 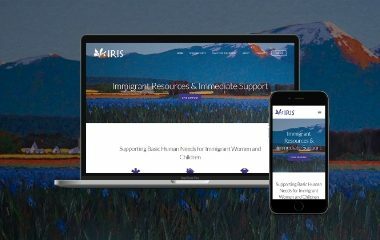 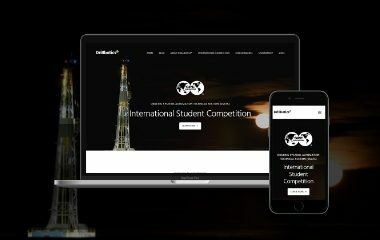 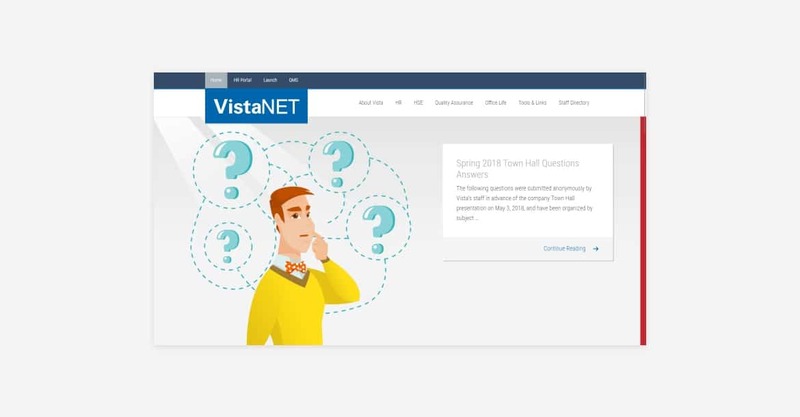 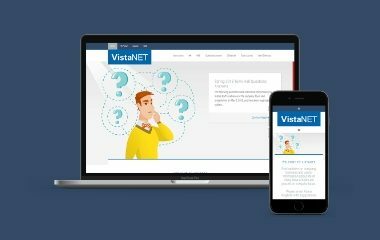 Turkey Burg developed a new company intranet for Vista Projects, a midsized Calgary-based engineering, procurement, and project management firm. 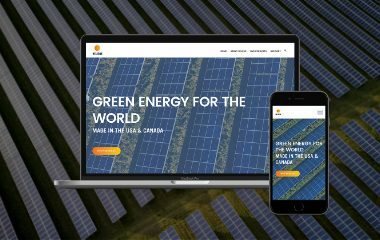 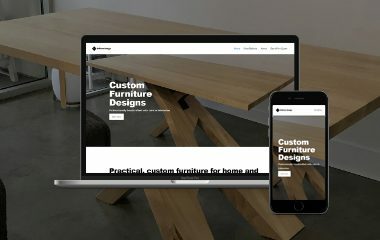 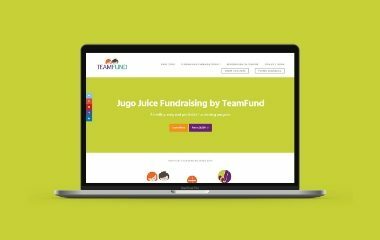 The site is built on WordPress using the Genesis Framework and also uses push notifications to let staff know when new updates are posted. 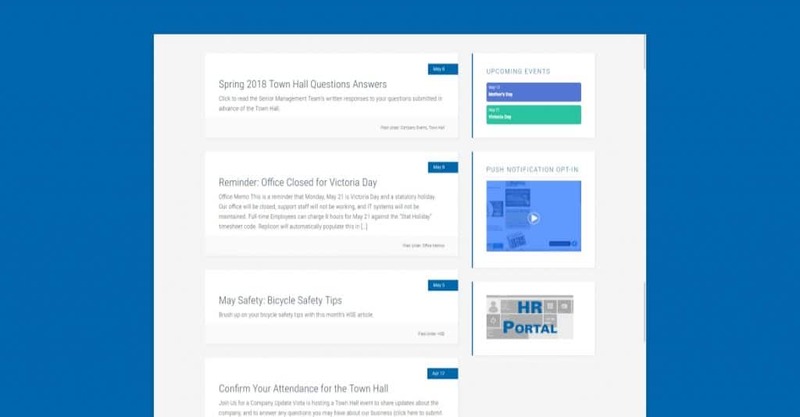 The intranet site also features a front-ending functionality where staff can submit items to the company bulletin board. 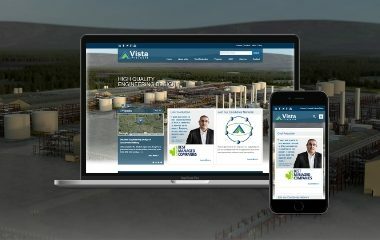 As this is an internal website, Turkey Burg worked closely with Vista’s IT team to gate access using the company’s Microsoft 365 user credentials. 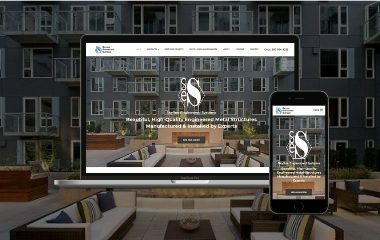 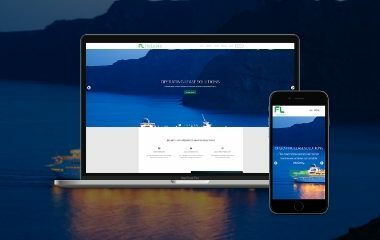 The website development services included content creation and ongoing updates, set up in Google Analytics and SSL certificate installation.